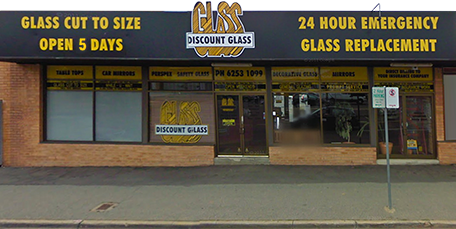 Discount Glass has been a long serving family business established in the Canberra region since 1986 and we have well and truly passed the test of time. With a vast majority of our clients being return customers you know quality and service is guaranteed. If you need glass replaced, give us a call or fill in the online enquiry form. You can’t go past… Discount Glass! Call Discount Glass today, to organise an obligation free quotation to re-glaze your existing windows.